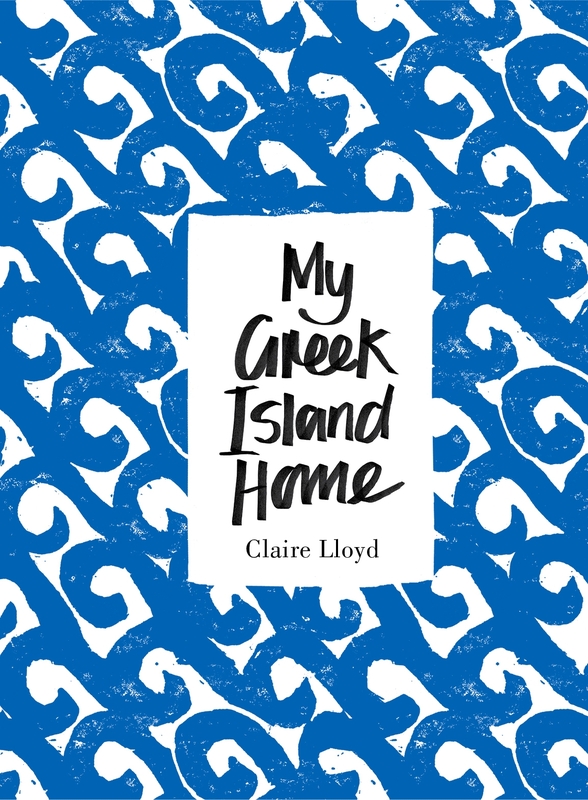 One of my lovely friends gave my book, MY GREEK ISLAND HOME to her mum as a gift http://www.penguin.com.au/lantern/life-style/books/my-greek-island-home http://www.yatzer.com/my-greek-island-home-claire-lloyd Her mum, Joan sent me the most touching card the words meant a lot to me so I will share them in this post. 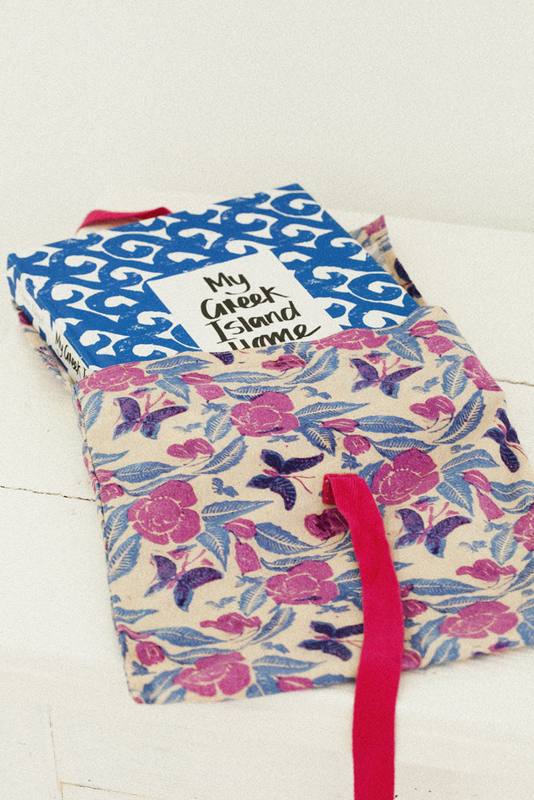 Claire, Your book has come into my life and it has brought me warmth, peace and wonder, but most of all reality. The eye and mind rests – one feels transported through the photographs. The more one looks the more you want to stay with each shot – it makes you feel good. the script top class, you’ve got style – fantastic. I can hear your heart- beat. Congrats Therese’s Mum – love Joan. Thank you Joan for such appreciation. 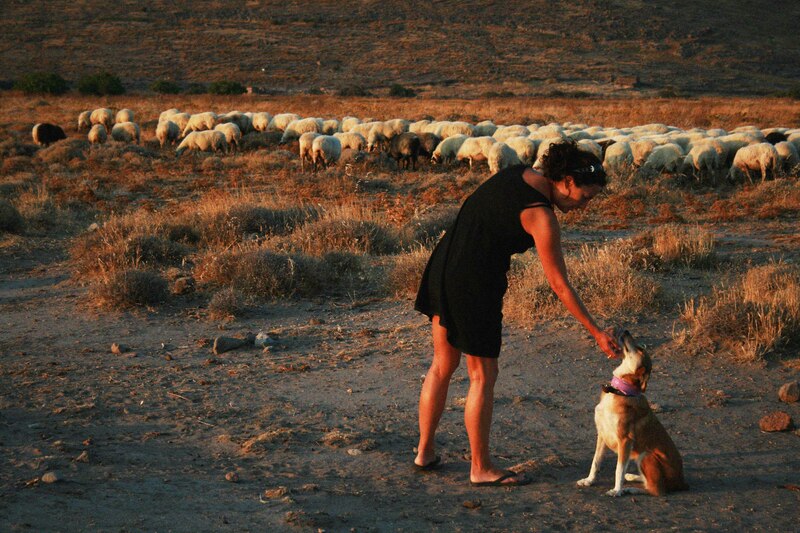 A lovely hot afternoon in the countryside with my Greek rescue dog Nellie. The sheep fit perfectly into the baron landscape. It’s a very hot day here for sheep. 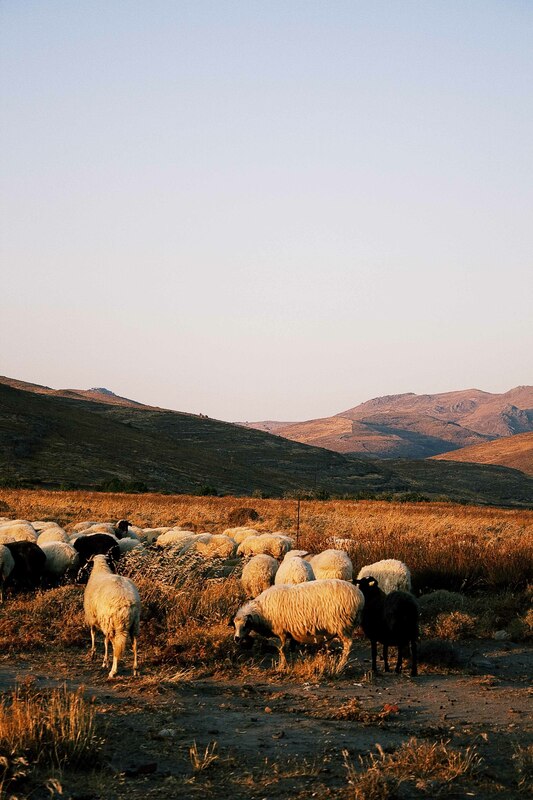 The summers can be as harsh as the winters and the sheep just keep on grazing. What a beautiful backdrop for these lovely creatures.